In the following terms & conditions “the photographer” shall mean anyone working for DLB Photography Ltd. “The client(s)” shall be those persons defined in the booking form. It is mutually agreed that the following terms of agreement form an integral part of this contract and cannot be varied in any way by the client(s) unless such conditions are expressly agreed by the photographer in writing. By booking with the photographer you agree to the below Terms and Conditions. 1.1 A 50% non refundable booking free is required at the time of booking in order to reserve and secure the appointment unless otherwise confirmed by DLB Photography. Payment may be paid by cash, credit/debit card, bank transfer or Paypal. .
6.1 DLB Photography offer a vast array of print and enlargements sizes all with different aspect ratio’s, all of our images are shot to the aspect ratio of 2:3 which is ideal for most popular enlargement options. However on some of the enlargements sizes I offer image cropping may/will occur. Please ask advice before ordering enlargements. 8.1 DLB Photography shall be granted creative and artistic licence in relation to the choice of locations and poses used. DLB Photography’s judgement on photographic style and the number of photographs taken shall be deemed correct. Some photographs may not be possible due to changes of the weather and the availability and willingness of subjects. DLB Photography will do his best to honour requested photographs but do not undertake to guarantee any specific picture nor incorporate any specific background, location or group arrangement. 9.1 The Copyright, Designs, and Patents Act 1988 assigns copyright to DLB Photography, unless at the time of booking a release is negotiated. By purchasing images in either print or digitally you are purchasing the right to the image, not the copyright and therefore have no rights to reproduce the image in or on any medium. You may not copy the photographs taken under this contact, or allow copies to be made photographically, electronically, or by any other means. This is a standard condition for professional photographers. See also our full Copyright Notice. 11.1 In the unlikely event of total photographic failure, injury or sickness beyond DLB Photography’s control, their liability shall be limited to a full refund of all monies paid. Your statutory rights are not affected. DLB Photography has full Public Liability and Professional Indemnity Insurance. 12.1 If DLB Photography has to cancel the appointment for reasons beyond their control (death, injury, sickness, etc. ), their liability shall be limited to a full refund of all monies paid. If the Client cancels the appointment an unconditional refund policy exists up until 7 days prior to the reserved slot at which point the full Booking Fee will be retained by DLB Photography. 13.1 Should the cancelled appointment turn out to be a postponement, then, subject to DLB Photography’s availability, all monies paid may be applied to the new appointment. In this case, the total fees chargeable shall be the fee which applies at that time. In the event that DLB Photography take another appointment for your cancelled or postponed date, a full unconditional refund of your deposit and monies paid shall be made. 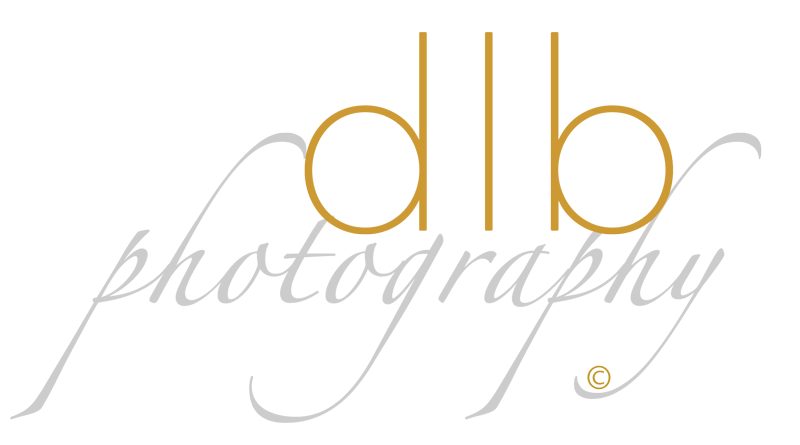 If, following cancellation by the client, a new date cannot be agreed by both parties, the full booking fee will be retained by DLB Photography. 14.1 If the appointment has to be cancelled by DLB Photography due to adverse weather conditions a new, mutually agreed appointment will be made. However, if the Client would like a Booking Fee refund, this will be granted. 16.1 Please address any complaints to DLB Photography by email or writing as per my contact details. I will endeavour to respond to any complaint within 5 working days of receipt. 17.1 These Terms and Conditions shall be governed and construed in accordance with the Laws of England and Wales.